If you already know your way around the Android OS and can build a simple Android app in under an hour, this book is for you. If you’re itching to see just how far you can push it and discover what Android is really capable of, it’s for you. And if you’re ready to learn how to build advanced, intuitive, innovative apps that are a blast to use, this book is definitely for you. 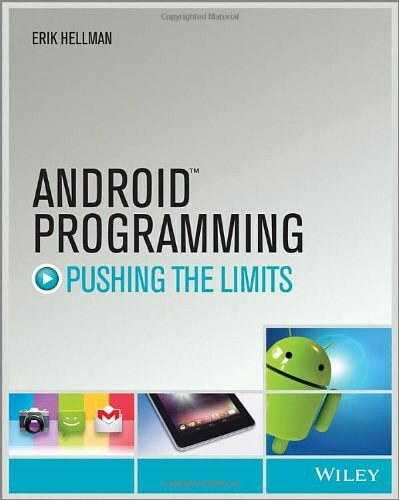 Learn how to unleash the power of Android and transform your apps from good to great in Android Programming: Pushing the Limits.